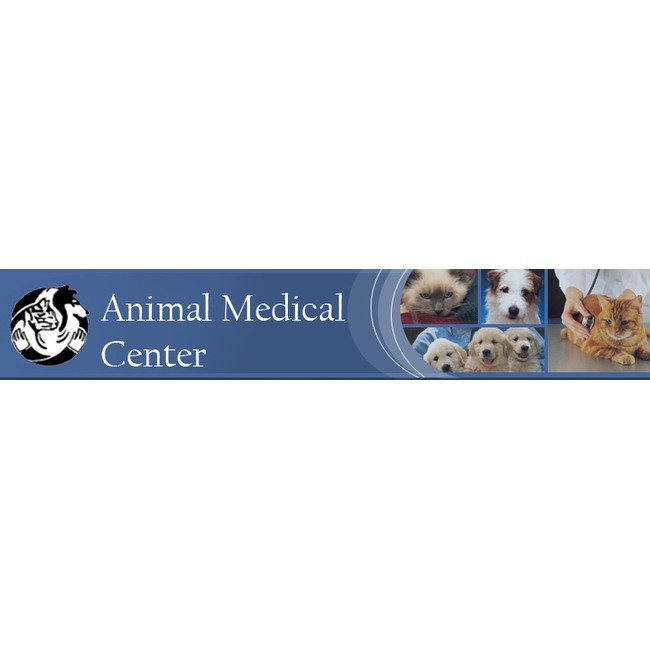 Animal Medical Center was established in 1983 at 6201 Amarillo Boulevard West as a full service veterinary facility with one veterinarian on staff. In 1993, the size of the facility was doubled to add additional boarding and hospital space. In 1998, we again enlarged the facility and also separated the hospital business from the boarding business. The boarding facility has become it's own business with the name Tails Inn and is owned by Dr. Wick Culp and Janet Culp. 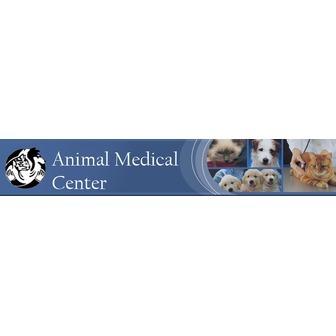 Hours: Monday, Tuesday, Thursday and Friday 7:30am through 6:00pm Wednesday 7:30am to 7:00 pm Saturday 9:00am through 3:00pm We offer early morning drop-off for established patients if you are unable to bring your pet in for an appointment.